Spring, Texas – October 20th, 2017: The Harris County Attorney’s Office filed suit Wednesday against a Spring area Motel 6 for harboring habitual criminal activity. 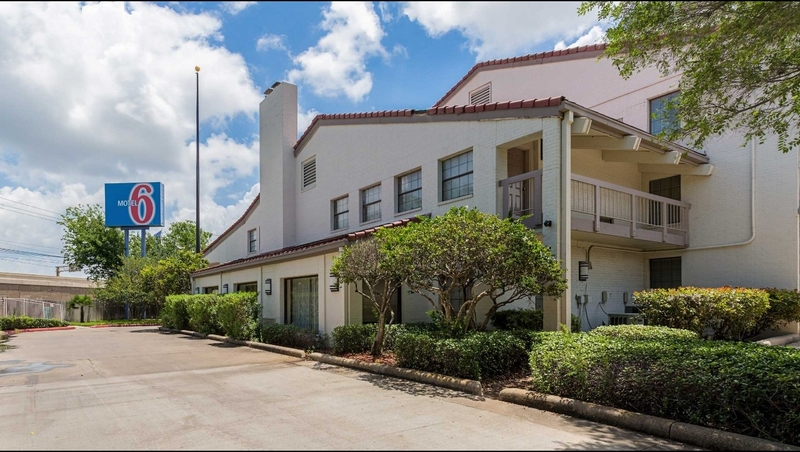 The defendant, NNJP LLC, is a Texas for-profit corporation which owns and operates the Motel 6 located at 19606 Cypresswood Court near Interstate 45 and Cypresswood Drive. Court documents state that this location is notorious for harboring habitual criminal activity, including trafficking of persons, prostitution, promotion of prostitution, compelling prostitution, and illegal drug offenses—in violation of Chapter 125 of the Texas Civil Practice and Remedies Code. Motel 6 knowingly tolerates and has failed to make reasonable efforts to abate the criminal activities at this location. Officers from Harris County Precinct 4 Constables and the Harris County Sheriff’s Office have responded to hundreds of calls per year to this Motel 6. Between October 17, 2016, and October 17, 2017, there were over 320 calls to law enforcement for service at this location. Officers have made numerous arrests for prostitution at this location as well as arrests for possession of illegal drugs, weapons, and violent crime. Officers have investigated many other crimes on the premises including shootings, robberies, sexual assault, and murder. Just last week, Precinct 4 Constable Mark Herman’s Office initiated an undercover operation that focused on suppressing the supply and demand for prostitution in and around neighborhoods and businesses. Forty-four (44) people were arrested during the operation and investigators were able to identify and recover four (4) female victims of Human Trafficking, who were allegedly being forced into prostitution. Harris County requests the Court enter a temporary and permanent injunction to abate the common nuisance (harboring criminal activity) and to enjoin Motel 6 from maintaining or participating in the nuisance. The County Attorney’s office told the Houston Chronicle that these types of suits could take anywhere from a few months to a year before seeing a resolution. In a public meeting Thursday evening, Precinct 4 Assistant Chief Deputy, Michael Combest reminded residents who see illegal activity happening to call the constable’s office and report the offense.